1. 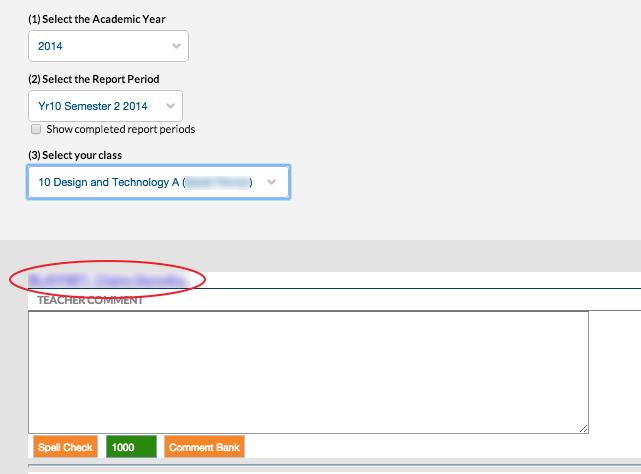 In edumate click ‘Learning’, then ‘Results and Reports’, then ‘Write Course Reports’. 2. Choose the Year and Class you are after, then click on the girl’s name whom you need to remove once the class list has updated. 4. Click the save button to make the change effective.